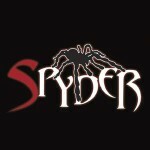 Spyder II DTS | PKA Associates, Inc.
View cart “Exile ECOFILM 12.5″ x 100′” has been added to your cart. EXILE is please to introduce the radically improved Spyder II Direct-to-Screen System. We’ve effectively doubled the speed by introducing bi-direction printing, while at the same time imporving dot quality. Updated electronics ensure reliablity, while the new touch screen contril panel offers even more flexibility for job control. 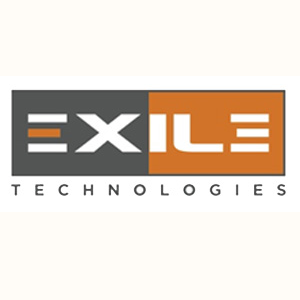 With the Spyder II, EXILE offers our customers a variety of choices and configuations to meet the needs of their demanding screen room requirements. 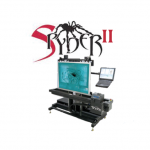 The Spyder II uses a phase change inkjet head combined with a high-density thermal wax ink, to apply artwork directly to a coated screen. 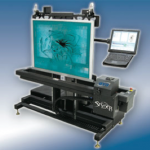 This eliminates the film mask normally used, streamlining the entre screen preparation process. 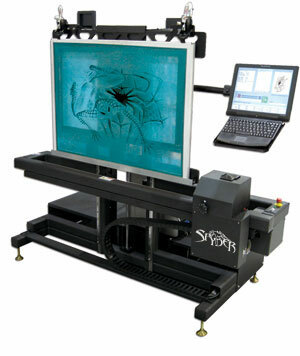 The Spyder II digitally places the image with asbolute accuracy. 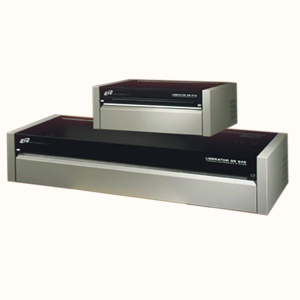 This eliminates human error with namul placement of film separations on multiple screens. That translates into less press setup time and more jobs run per day. 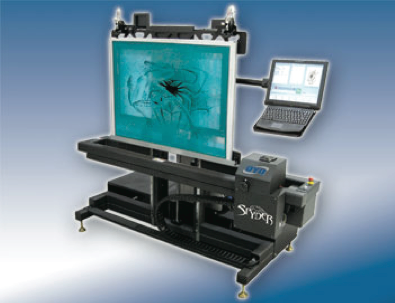 At less than 1 minute per screen, the Spyder II will keep up with the busiest of screen rooms. 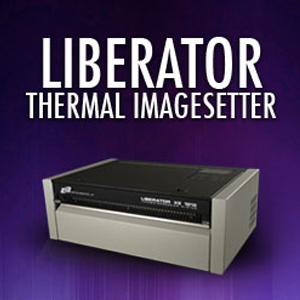 No vacuum is required for the exposure and the wax ink is water soluble allowing for easy wash-out. 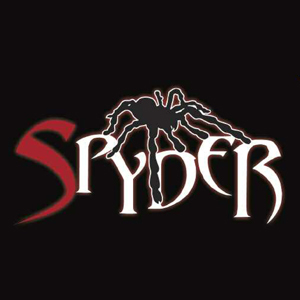 Be the first to review “Spyder II DTS” Click here to cancel reply.